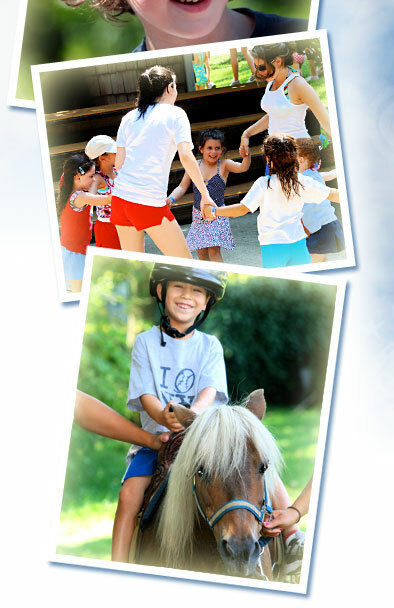 A great age for Pierce Country Day Camp…Prime Time! Pierce Sixes are active and can’t wait to play! Our six-year-olds are ready for the full range of camp activities—and Pierce delivers! Sixes have a FUNtastic time in our premier aquatics, sports, arts and adventure curriculum. The Sixes day camp experience rises to a whole new level with fresh activities including weekly League Play in soccer and t-ball/softball. Sixes also love our Sky Fly Zipline, Waterworld Sprayground, Imagination Station, Treemendous Treehouse, bungee, gaga, bowling and more. At Pierce, we offer an impressive mix for age six! Focus on skill development and FUN!